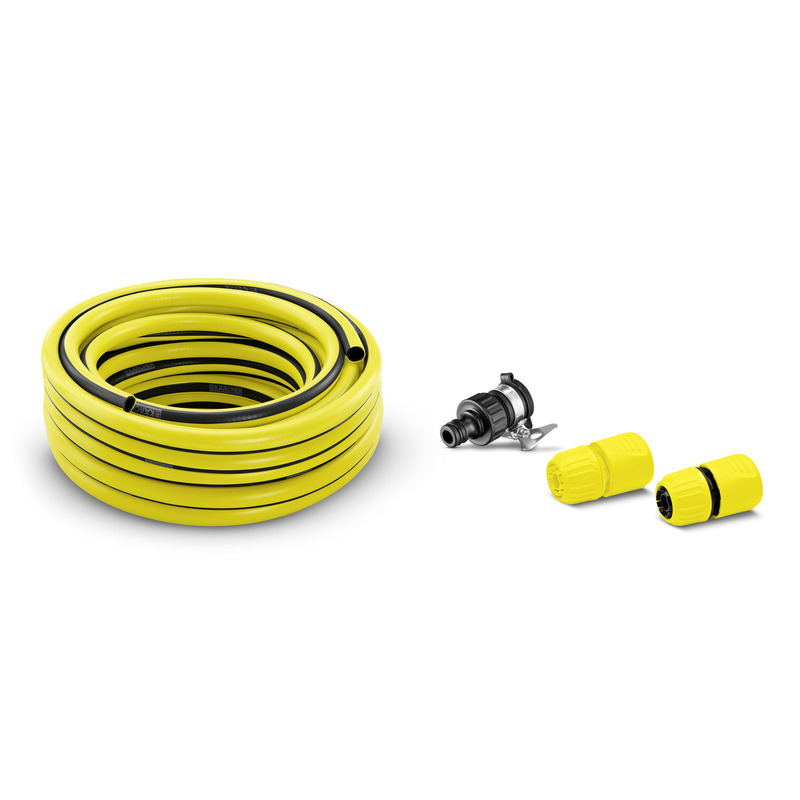 Indoor Hose Connection Set 26452580 https://www.kaercher.com/ie/home-garden/watering-systems/hoses/indoor-hose-connection-set-26452580.html This indoor hose connection set provides the perfect solution if you need to connect your power washer to an indoor tap. 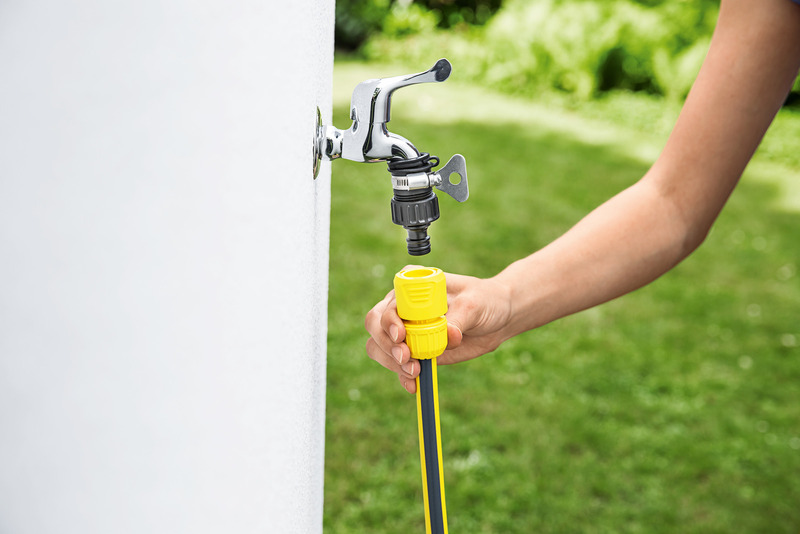 This indoor hose connection set gives you the flexibility to connect your power washer to an indoor tap. 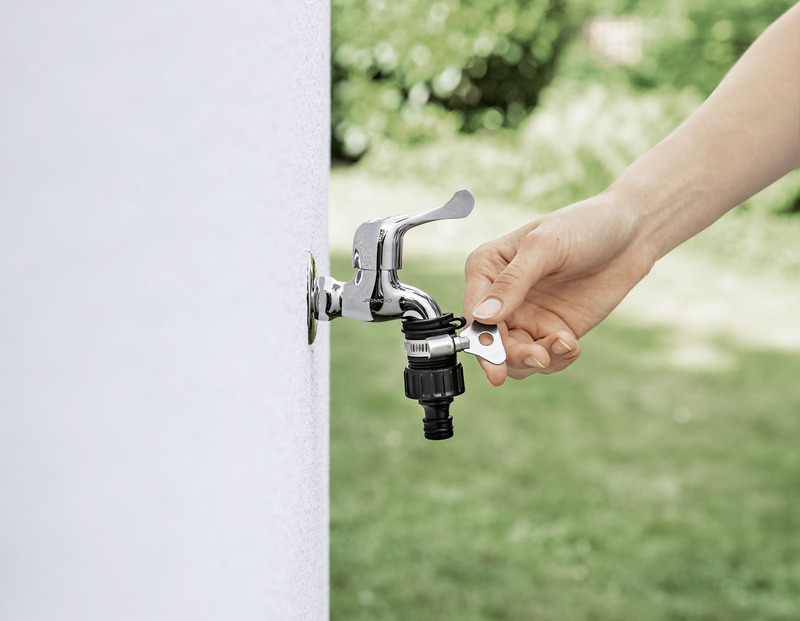 The threadless tap connector gives you that flexibility to use your pressure washer from an indoor tap. 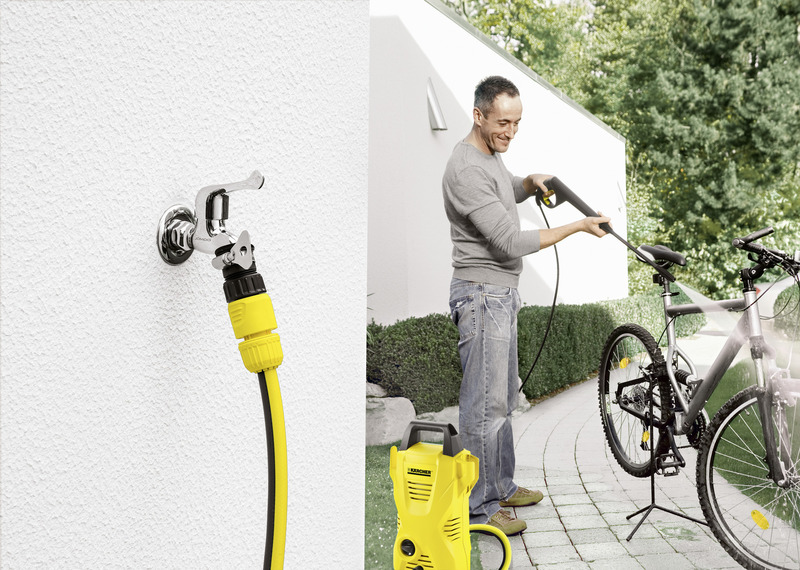 Giving you greater flexibility to use your pressure washer from anywhere. 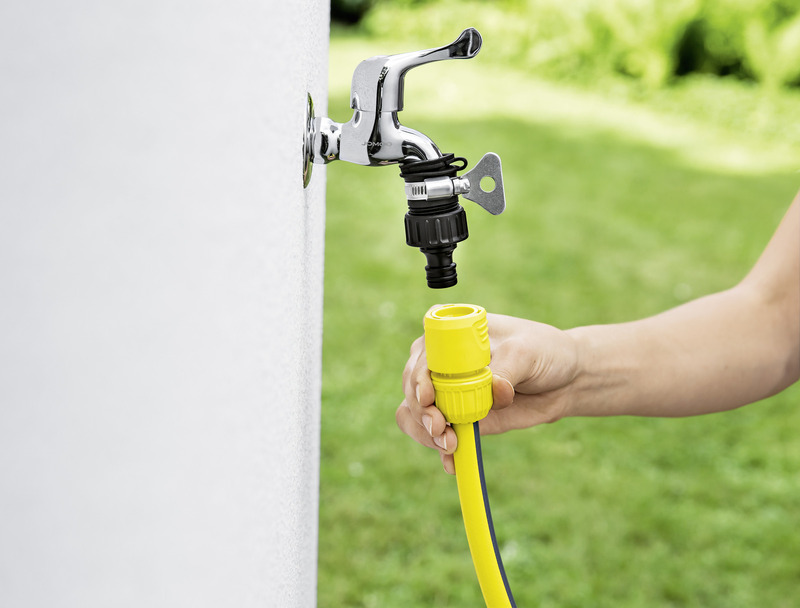 Ideal for garden watering – and for supplying water during power washing cleaning. Indoor Hose Connection Set is rated 4.0 out of 5 by 1.